جاهز هي منصة الكترونية تربط بين مقدمي خدمة الطعام (مطاعم، اكل بيت) وبين المشتري. 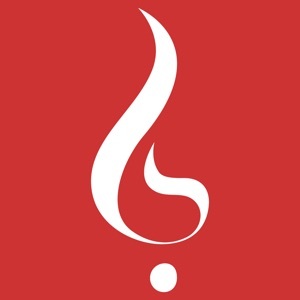 مع خدمة التوصيل ومتابعة الطلب بشكل دقيق. 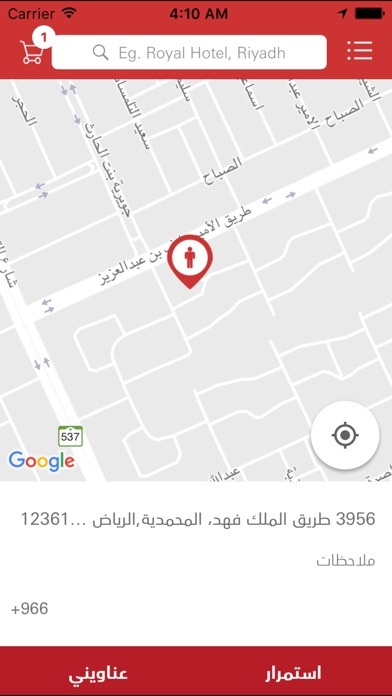 يتيح لك تطبيق جاهز مراقبة طلباتك. 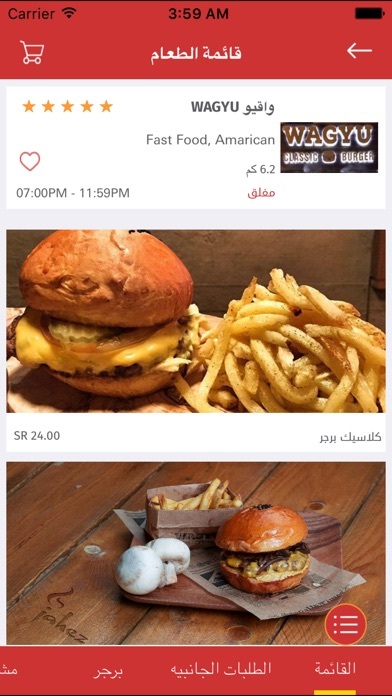 Jahez is a platform that helps you find and order food from wherever you are. 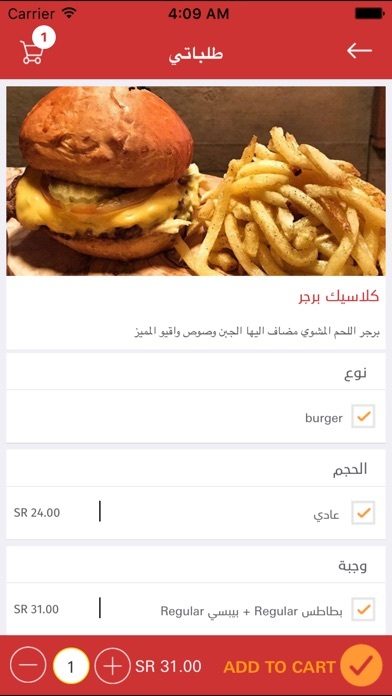 Install the mobile application, type in an address, we list the restaurants that deliver to that location. Based on your choice, we will deliver your food with our state of the art delivery system, you can track your meal as needed, and you will be notified once the driver is close to you.